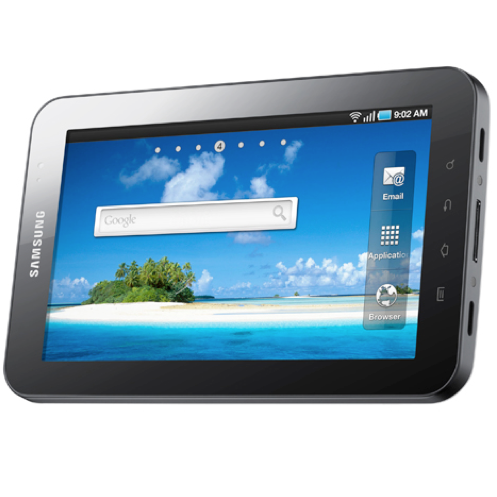 Galaxy Tab On Its Way To Verizon, Sprint, And AT&T? The Galaxy Tab is really shaping up to one awesome tablet, and if this latest rumor from the Wall Street Journal turns out to be true, a lot of people will be able to experience it for themselves. Apparently, "three people familiar with the matter" told WSJ that Samsung already has deals with Verizon, Sprint, and AT&T that involve a certain 7-inch tablet - deals similar to the ones made for the Galaxy S line of phones.